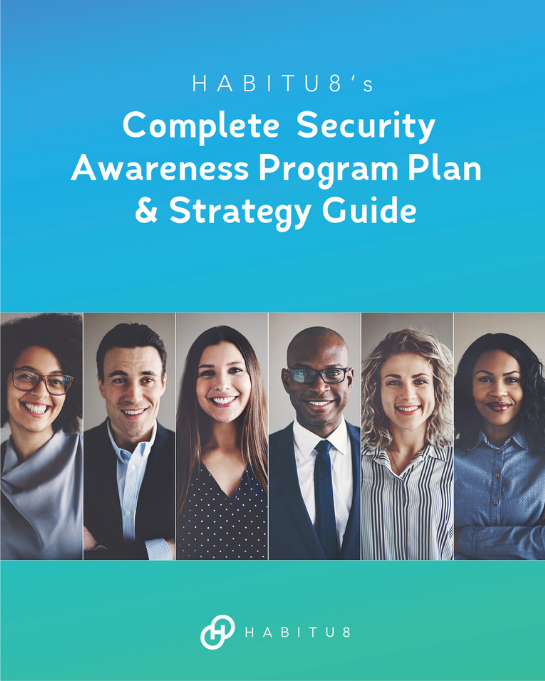 The purpose of this guide is to provide actionable guidance and strategy for establishing and maturing your security awareness program. This guide is based on real-life experience from the experts who created the security awareness programs for The Walt Disney Company, Sony Pictures Entertainment, Activision Blizzard, and more. I’ve Got Questions. Can We Just Talk? If you want to learn more about our pricing, process, and programs, drop us a line.